Louise Karwowski from UK-based company CognAssist was at Ara to train Learning Advisors to use the new framework to further support students with learning challenges. Having a learning challenge need not be a barrier to study success. Ara Learning Advisors have helped hundreds of students to develop strategies for overcoming their individual challenges. Now the institute is the first in New Zealand to adopt an innovative framework for assessing and addressing learning challenges to ensure every student has the tools to finish their qualification and achieve their employment goals. CognAssist is a UK-based organisation established to make the world a more inclusive place by identifying and supporting neurodiverse learners with innovative coping strategies. Founder and CEO Chris Quickfall overcame his own challenges with dyslexia to complete a Mechanical Engineering degree and is passionate about supporting others to succeed too. The company’s Head of Client Experience Louise Karwowski is in Christchurch to train Ara’s Learning Advisors to use CognAssist. The 30 minute assessment investigates eight cognitive domains that affect thinking and learning. 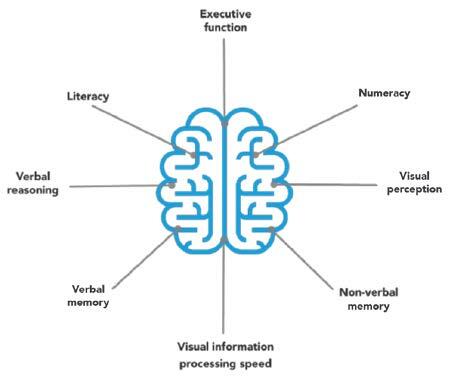 If a learning need is identified, the student receives access to specific CognAssist strategies, which are presented as animations, videos and interactive exercises, and accessed on a computer, mobile phone or tablet at the rate of one per week. Each strategy takes up to five minutes to complete and is accompanied with tools to practice in daily life. New awareness and understanding of individual neuroscience can lead to life changing improvements. Karwowski was completing a PhD in theoretical chemistry at Manchester University when she began supporting students with learning challenges and discovered a passion for making a difference for those who were struggling with their learning.